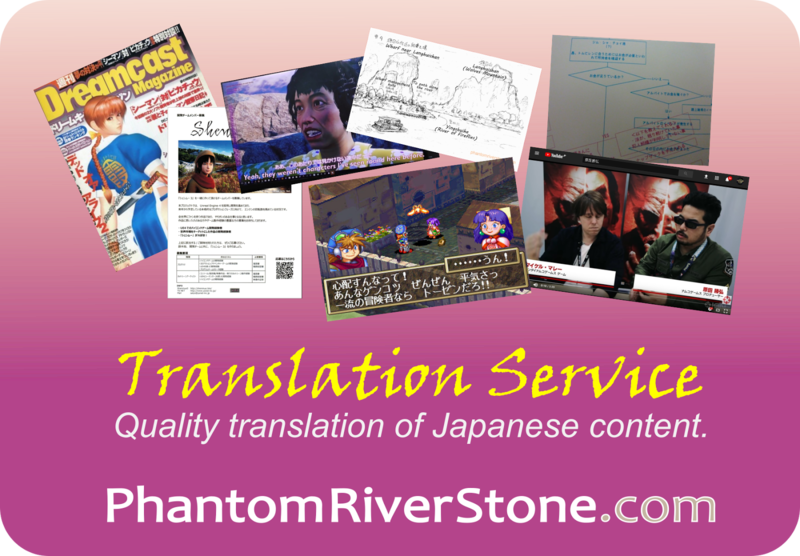 News flash from Phantom River Stone! 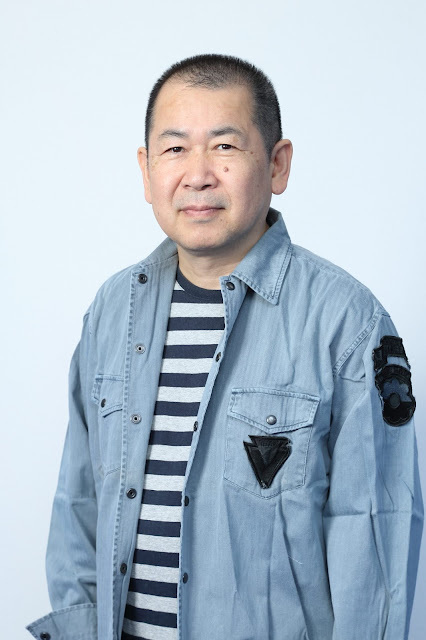 In recognition of his pioneering and revolutionary contributions to the game industry, Yu Suzuki has been selected as the winner of the prestigious Special Award of the CEDEC Awards 2018. CEDEC, the Computer Entertainment Development Conference, is an annual event based in Japan for game developers, and this year it is to be held next month across 3 days in the city of Yokohama. 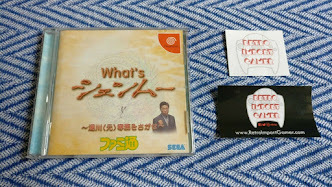 "Yu Suzuki, as a creator, has produced a multitude of big hits from revolutionary ideas, from the development of ride-on arcade games such as Hang On, After Burner etc through to the 3D CG hardware fighting game Virtua Fighter. 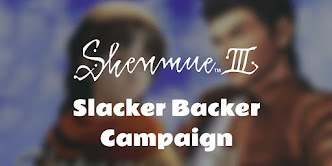 In addition, in the home console arena he took on the creation of what could be called the forerunner of open world games, Shenmue, and has had a massive influence on technological innovation in game development. The achievements throughout his career as a pioneer have opened up new possibilities, and are highly regarded throughout the world." Our warm congratulations to Yu Suzuki on his achievement!